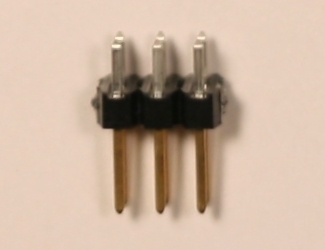 All of the headers supplied with the kit are breakaway headers. 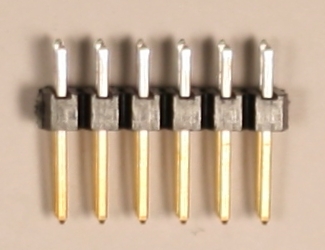 The single row headers, J3 (3x1), J5 (6x1), J9 (3x1), J11 (3x1) may come as individual headers or as strips that need to be broken. 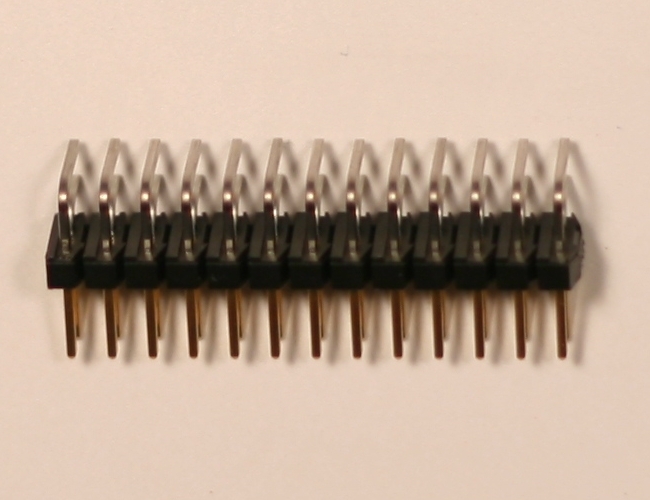 The double row vertical headers J6 (3x2), J4 (6x2) and J7 (2x2) may come as individual header or as strips that need to be broken. 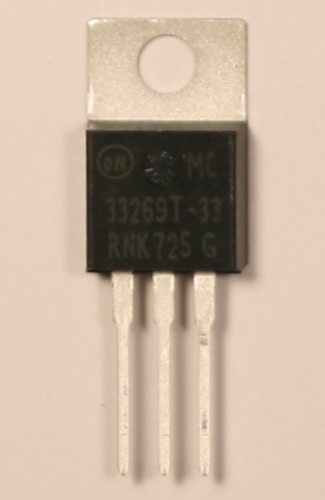 The tolerance of R3 and R5 is not critical. 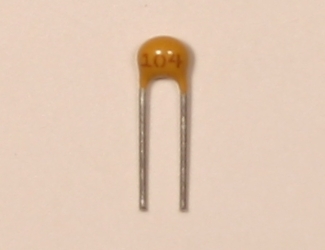 Some kits include 5% resistors others include 1% resistors. 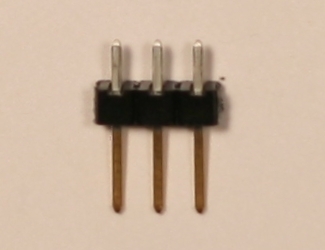 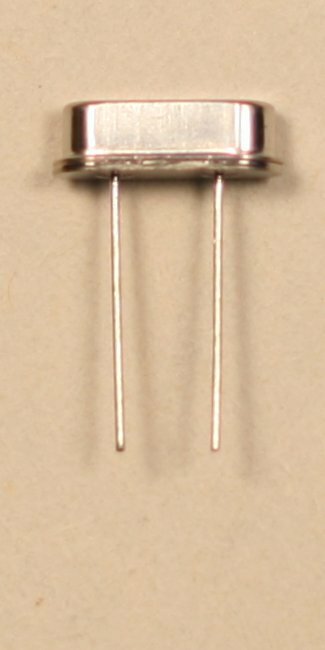 Both types of resistors are pictured to the right. 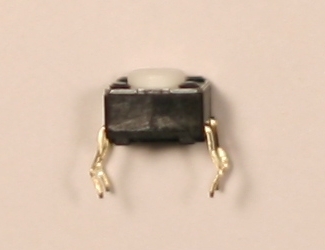 The 5% resistor has four color bands (red, red, brown, gold). 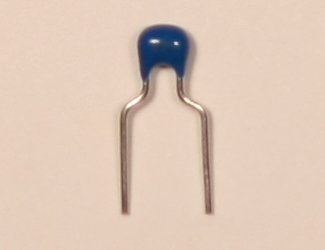 The 1% resistor has five color bands (red, red, brown, black, brown). 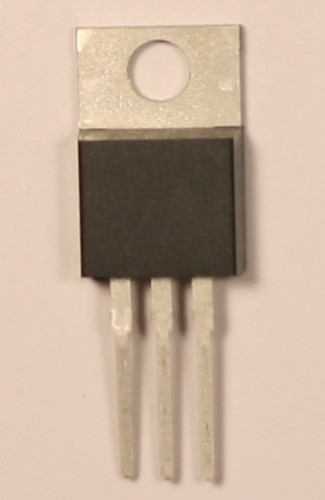 In REV3 of the PCB ZB1-KIT2 C6 has been changed to a diode (ZB1 reset circuit change). 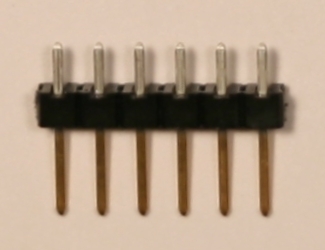 The board will function properly with C6 but will not be able to be reset by the USB port during program download. 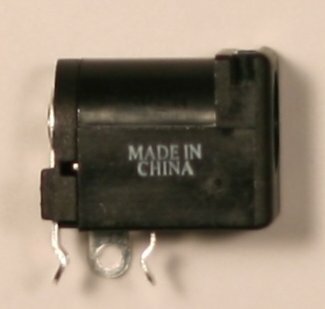 Prior to download you will need to press the reset button. 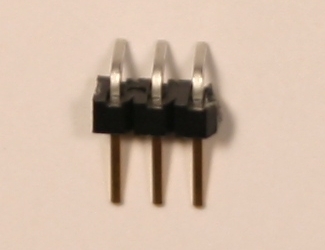 D1, D2 The negative lead of the LED is the short lead. 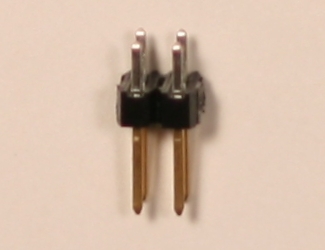 Align the short lead with the negative marking on the PCB. 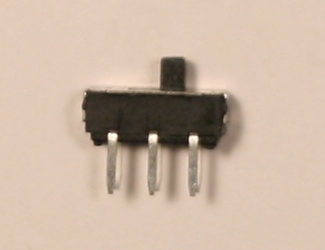 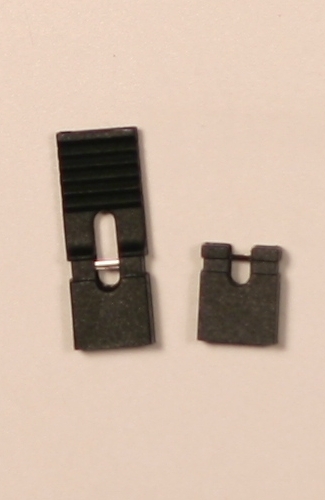 Optional connector J2 is used to connect to DIO-DIO5 of the XBee.